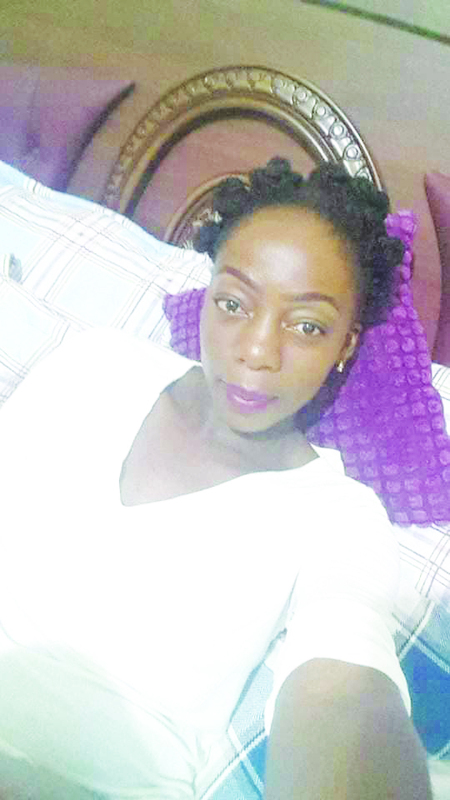 Gweru – Several women organisations are converging in Gweru on Monday to hold a protest march against the way Police and the courts handled the case of slain lawyer, Lucy Duve. 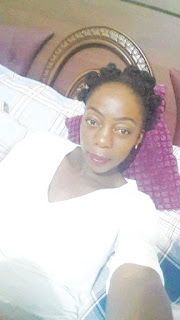 Women Coalition of Zimbabwe Midlands Chairperson, Alice Maqata said her group and many other women groups are not happy that the courts have allowed the suspect in the murder case Tashinga Musonza to be released on free bail. Musonza who is a pilot with the Airforce of Zimbabwe is accusing of assaulting and killing his girlfriend Duve two weeks ago. She also expressed disbelief at the fact that Police failed to take the suspect to court in time thereby creating the technicality that allowed the courts to free the accused. “On Monday we are going to protest against the way Lucy’s murder case was handled. The accused, Musonza is out on free bail because of a very small technicality that he was over detained by about five hours. Women in Communities Director Rebecca Chirenga said that her organisation will also join the march on Monday. Zimbabwe Women Lawyers Association Director Abigail Matsvayi said that her organisation will also join the march. Some of the organisation which will join the demonstrations include Musasa Projects, ZWALA, WCOZ and Women in communities to mention a few.